The ubiquitous trend of carrying a portable computer has flourished long back but has never run out of fashion. It keeps on getting rejuvenated with all the innovative technologies. 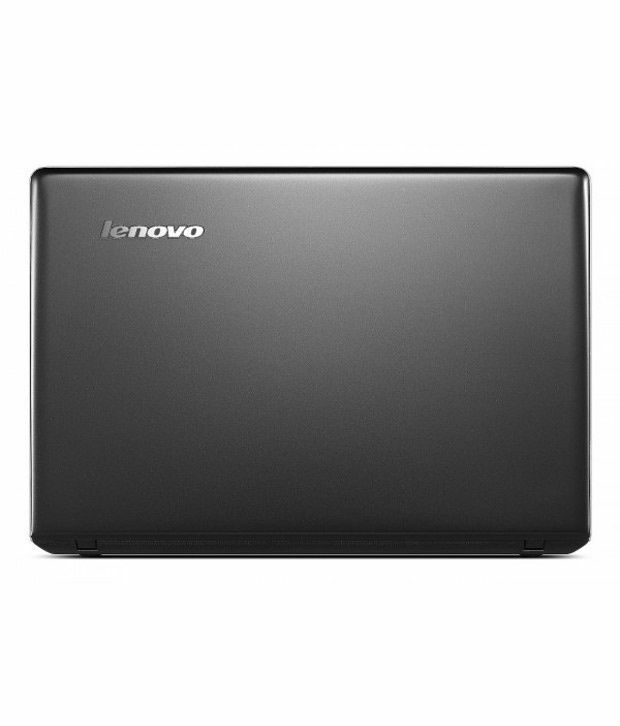 Now, take your laptop experience to all new level with this Z51-70 Laptop by Lenovo. It offers variety of unique and enticing features. 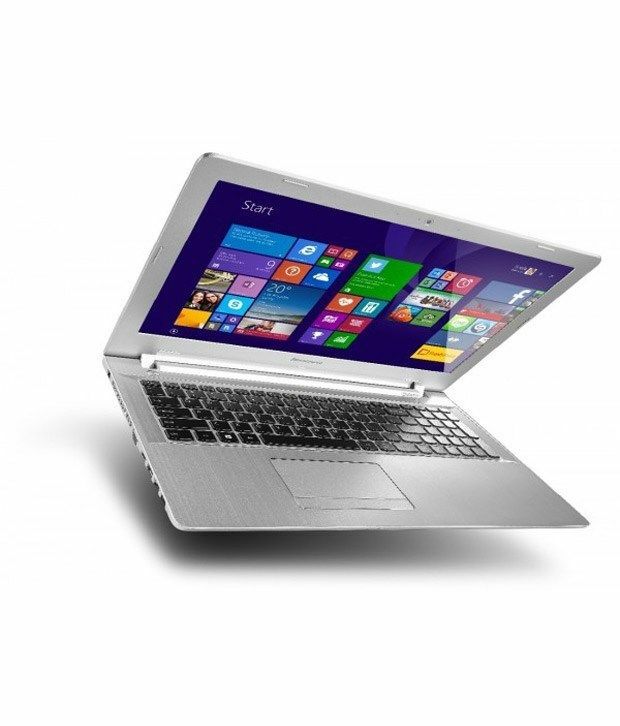 It has intel core i7 5th generation processor and the full HD display gives amazing output. Scroll down to learn it's exciting features. 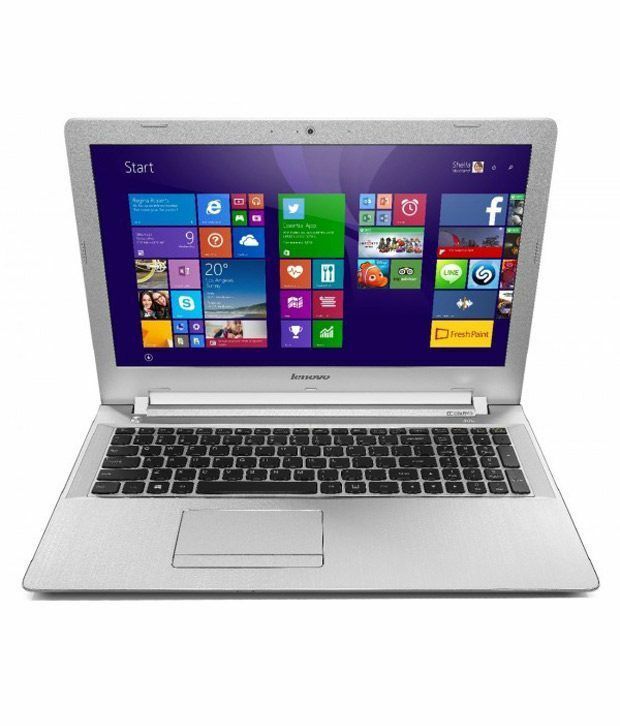 . .
Sleek body and trendy design of this laptop give it a classic look. With the 15 inch full HD TN GL slim display screen and 1920 X 1080 resolution, this laptop is sure to give an amazing video watching experience through out. It lets you view even the slightest detail. Let this laptop enhance your personality. Being equipped with the intel core i7 5th generation processor, it works at superfast speed which allows you to complete your work before time. It can work at the speed of 2.4 GHz with turbo frequency up to 3 GHz. 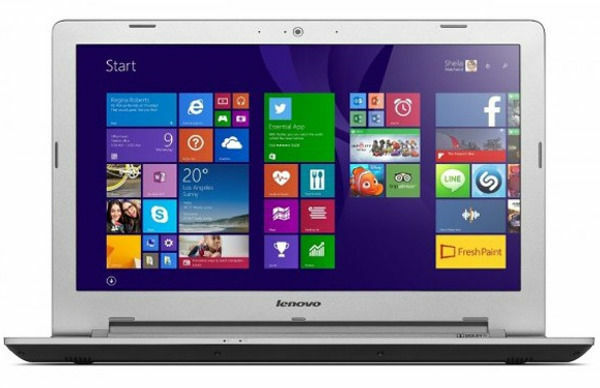 It is complemented with windows 8.1 operating system making it user-friendly and easy to use. 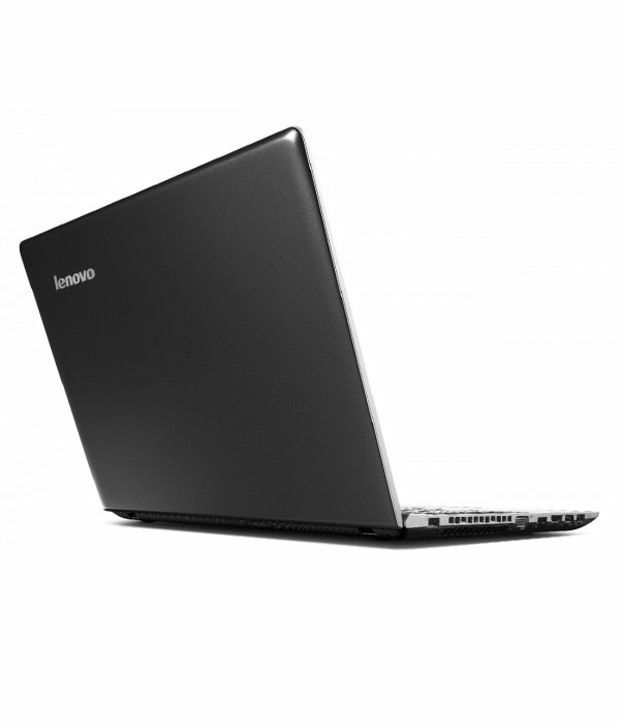 The Lenovo Z51-70 laptop is equipped with 8 GB RAM and 1 TB Hard Disk with RPM of 5400. Storage is the problem, which you'll never see as one with the huge memory storage of this laptop. You are sure to fall in love with the battery back-up of this laptop. It can work continuously up to 6 hours and consist of standard 4 cells Li-ion battery. All your peripherals can be easily connected at the same time in this laptop as it has multiple slots and ports. It contains 4-in-1 card reader slot, headphone jack, 2 X USB 3.0 and 1 X USB 2.0. Other then this, it also has RJ45 LAN, HDMI port and VGA port. So enjoy all your mobile contents on this laptop. It comes with 1 year On-site Warranty.